Your child’s wellbeing is at the heart of everything we do. 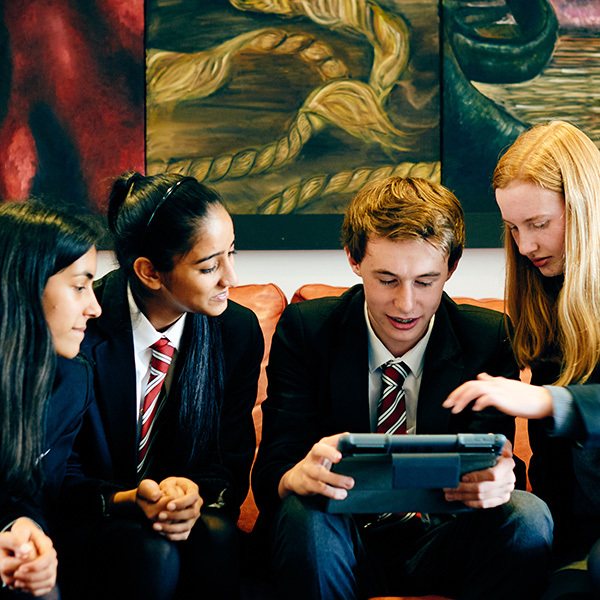 All students have access to a School experience that is tailored to their individual needs. At Wolverhampton Grammar School we ensure that students opinions are valued and that students are there for one another. The Head Boy and Girl lead a team of Prefects who ensure all students are supported and encouraged to get the most out of School life. With our small class sizes, subject tutors are able to get to know each and every child on an individual basis. Our Form Tutors and Heads of Year also work with our dedicated team of specially trained staff and advisors to support any students or parent who needs additional advice or guidance. Pastoral care is one of our highest priorities, with students’ development, learning and welfare being at the heart of everything we do. 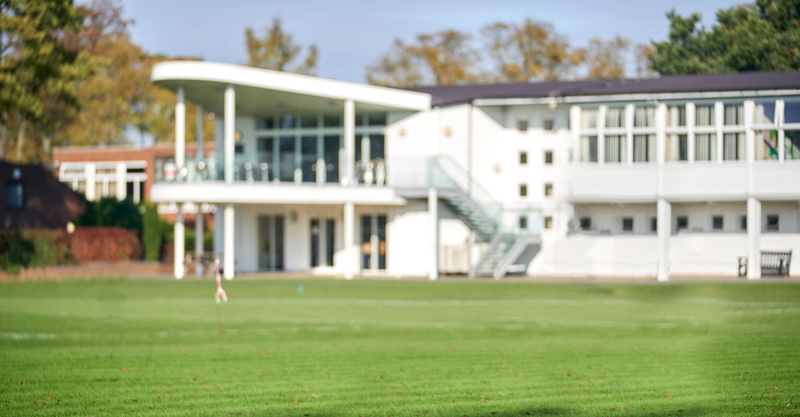 With a dedicated Assistant Head who directly overseas the care and support offered to all our students, which includes a School counselling service, all students and parents can be assured that every child in our care is fully supported. As a dyslexia friendly School, all new members of staff receive training on dyslexia friendly teaching and multi-sensory strategies are visible throughout the School. Our School provides access to OpAL – a specialist, dedicated support programme for students with dyslexia who need a little extra support. Students receive small group or one-to-one tuition to support their learning needs, and action plans are provided to each of their teachers detailing their individual learning profile and suggestions for suitable teaching activities. All our OpAL students consistently perform well in GCSE and A Level exams, which is testament to their hard work and dedicated to achieve and be the best they can be.